View More In Exhaust Tools. 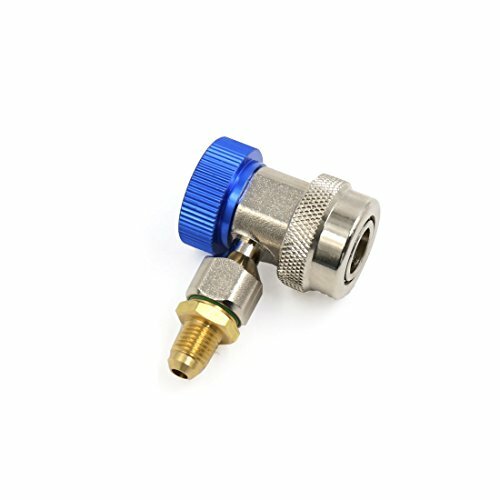 This adjustable quick coupler offer you the best convenience to attach the manifold hoses onto the Auto/Car AC system during the diagnosis, charging or evacuation working. 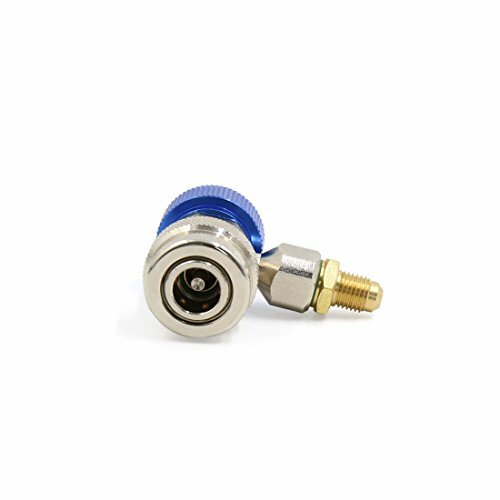 Reliable and safe for valve access to systems even at working pressure. 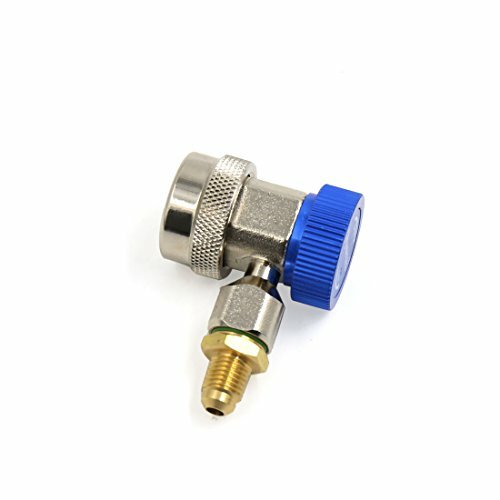 Adapter Port Diameter: 13mm / 0.5"